In a magical kingdom beneath the sea, the beautiful young mermaid Ariel longs to leave her ocean home to live in the world above. Based on one of Hans Christian Andersen’s most beloved stories, with music by eight-time Academy Award winner Alan Menken, it’s a hauntingly beautiful love story for the ages. Come fall in love with the magic for the first time – or all over again with classics such as “Under the Sea,” “Kiss the Girl,” “Part of Your World” and more! 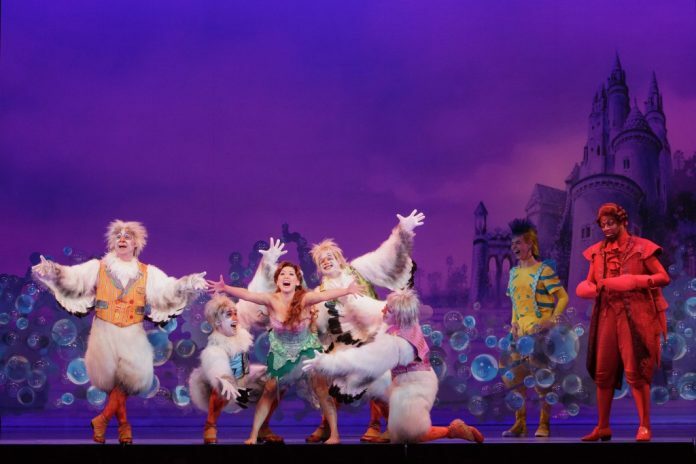 Disney’s THE LITTLE MERMAID is produced by Pittsburgh CLO & Kansas City Starlight. 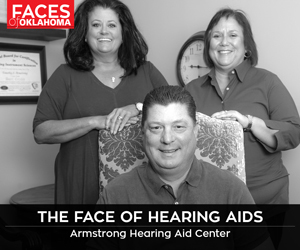 For more information visit okcbroadway.com.